As a storm rolls into Pompano Beach, Condo Generator Sales by 360° Energy Solutions can provide you and your tenants with security, safety, and comfort. South Florida is naturally prone to power outages with the frequency of hurricanes and other severe storms. Ventilation equipment and rescue gear requires a steady supply of electricity to be effective, and as a property manager or condominium owners it is your responsibility to source power to these life-saving devices. 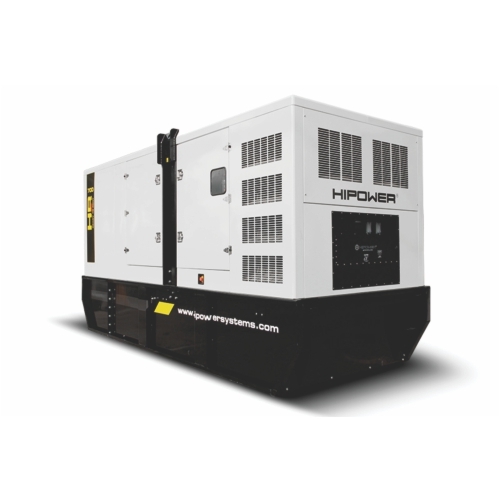 We are proud to offer a range of reliable rental equipment available up to a month at a time, but with our sales units you can rely on our generators for years to come. It's a smart idea to have a permanent solution in place, and with 360° Energy Solutions you can get a FREE estimate today. Once you have find the perfect generator in our Pompano Beach condo generator sales inventory, our team can deliver it to your property at a time that suits you best. At 360° Energy Solutions, our staff has more than 65 years of professional experience, and we are experts when it comes to generator installation. We can talk you through the basics of running your new generator and will explain any warranty details that you are unsure about. With our dedicated phone support available, you will never be left in the dark on how to use your generator. Our business is based on careful planning and ongoing attention for each client. Call today to find our more about our generators ranging from 20KW to 2,000KW and get your FREE estimate.